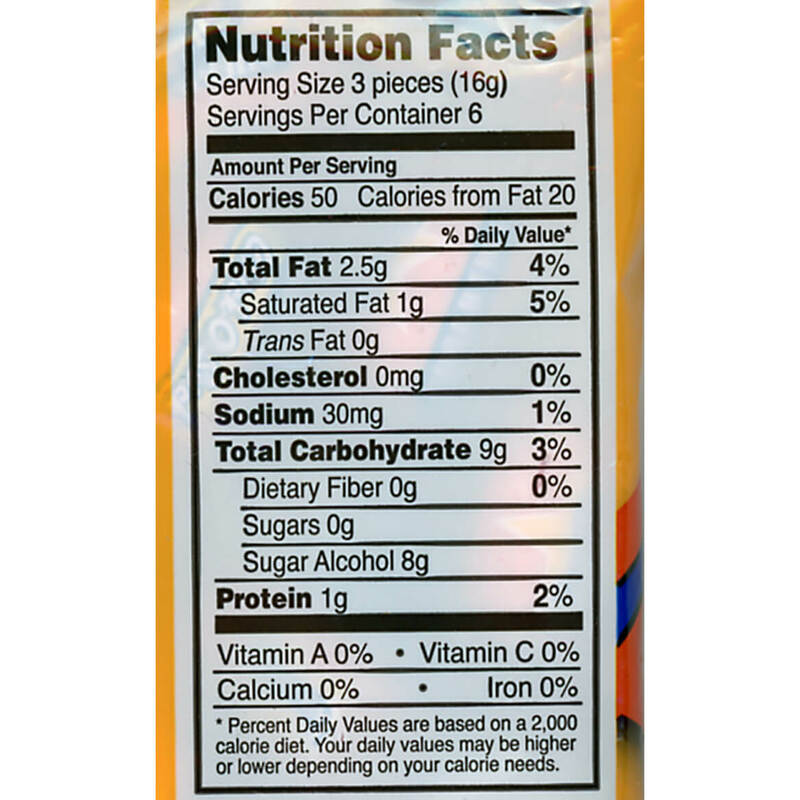 This product was purchased for a friend who is diabetic and she loved them. 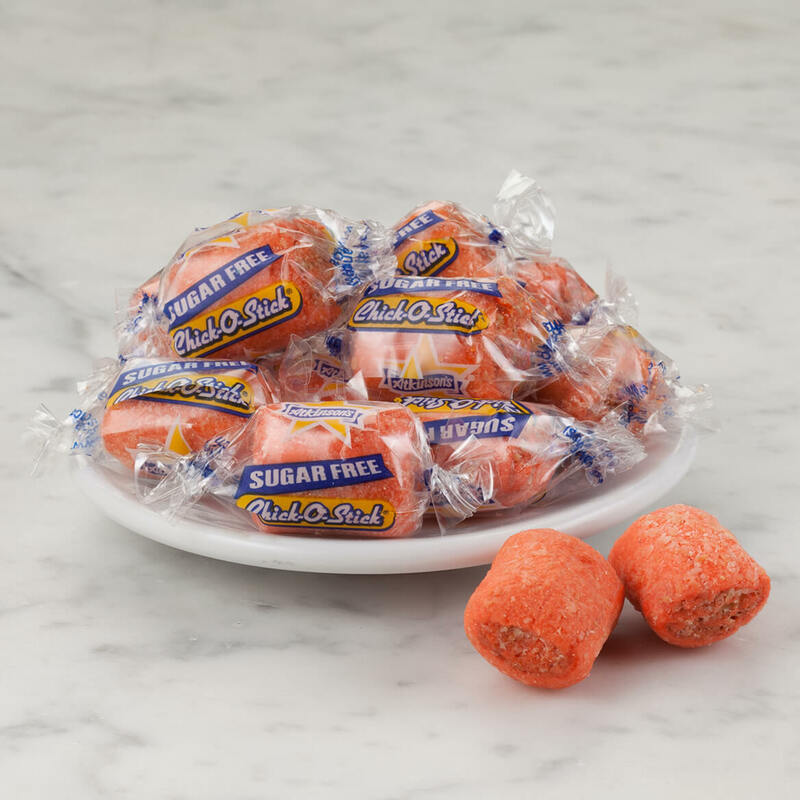 these sugar free treats are just as good as I remember from my childhood. They are a tasty treat I can really enjoy and not feel guilty about. Will be ordering again! came upon this great candy while looking for sugar free candies for hubby for christmas .back in early november it was buy three,get another...free! my husband loves butterfingers,the peanut butter and the crunchiness of butterfingers! well,once i saw this i knew he'd be thrilled and he was! very happy! loved the taste! so,i quickly reordered for valentines day and hid them away! i'm very sure i will be finding more!! 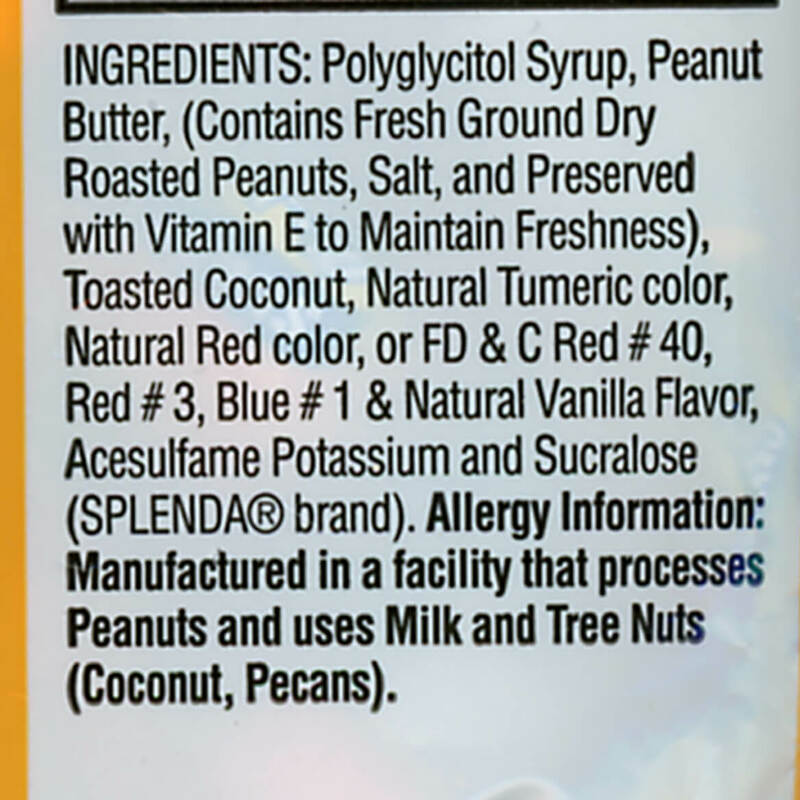 MY HUSBAND IS DIABETIC AND LOVES GOODIES AND PEANUT BUTTER,ESPECIALLY CRUNCHY! ALSO LOVES GOODIES FROM WHEN WE WERE KIDS! Need to cut back on sugar and this is a childhood favorite. Sugar Free with an amazing taste!!! Husband wanted this in Sugar Free and you have it. 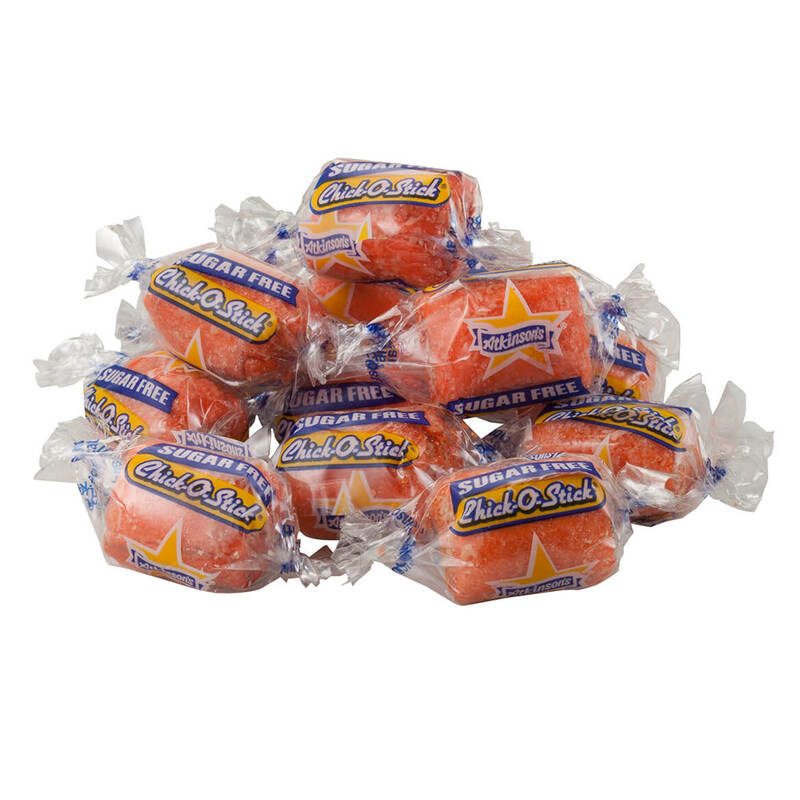 These candies are very good and I have liked them for a long, long time. I have always loved Chick-O-Sticks , Since I was a kid but hadn't had any for years. When I found the Sugar Free ones I was so excited and they taste just as good. I have border line diabetes, so stay away from as much sugar as I can.. These are Great! I am diabetic and this item is very goooood!!!! Easy way to feel less guilty of eating sweets. My husband and I are diabetics. I haven't been able to locate the Pettipants anywhere else. I Love chick-o-sticks and want to introduce my great nephew to this candy!